Last edited by RRocket; 02-19-05 at 12:49 AM. Has anyone run the Silverstar behind the yellow fog light lenses? Any difference?? Dex had them in his (old) GS and they made a noticible difference in brightness. 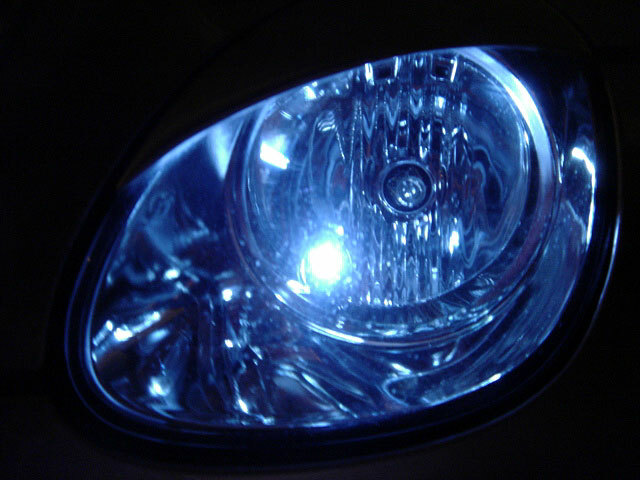 However, when we did a side-by-side comparison with the PIAAs I have in my fogs, the Silverstars were definitely dimmer. This of course is a couple years ago... I haven't watched to see if the Silverstars have had any 'new releases' that may have improved their product. Still very good bang for the buck IMO. the m6 are 18w and they are a lot brighter than the m4. so, is the M4 more fit to the OEM HID or the M6? if you talk about color matching, it's 50/50 imho. 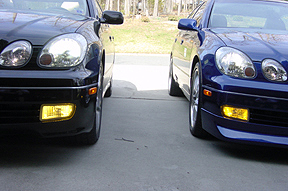 both bulbs have their wins on color matching the oem hid. 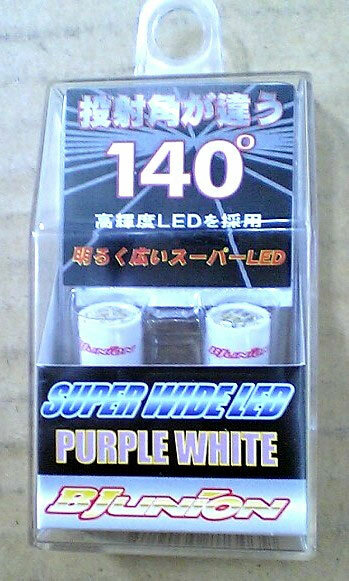 Its actually 1 blue SMD LED, and 5 Superwhite SMD LED. They are less blue that the pic suggests. As for matching the 6000K HIDs....these seem to be the best matching....next would be the matrix LED bulb....but you will need to bend some LEDs to get the bulb thru the wedge bulb opening....i did that and a few LEDs blew. Last edited by PHML; 03-23-05 at 01:13 AM. That looks very nice Pete!!! Taiwan...the only place I know that sells them. 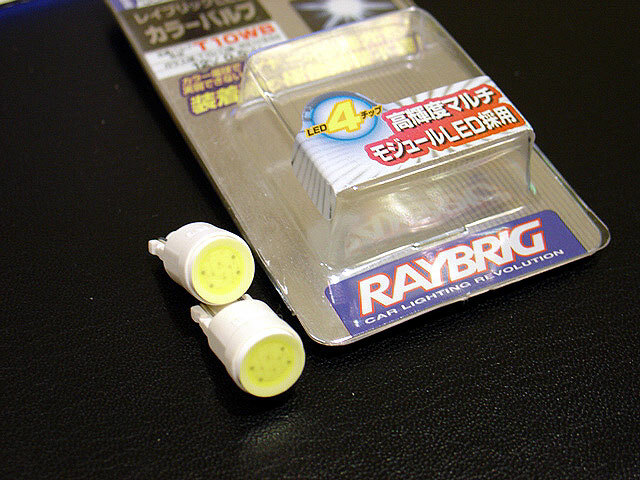 A buddy of mine found these Raybrig SMD LEDs. More pics to follow once I can test. Don't worry, I will beat you to it buddy! OK....post up pics then....thats ur duty....LOL!!! Just over 3 weeks now. Wifey called this morning....I got a box in the mail today. I wonder what it could be??? Ok Pete, saw the pic in the gallery...so what's the verdict? Is it a better match?